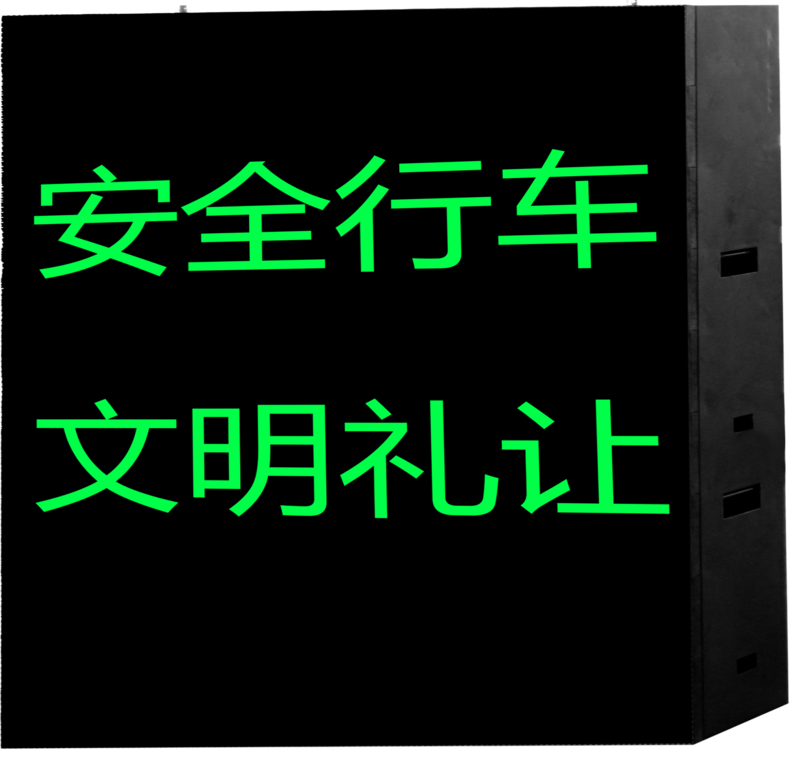 LED-Hero is one of the professional China LED traffic sign manufacturers, welcome to order cheap LED traffic sign from our factory. 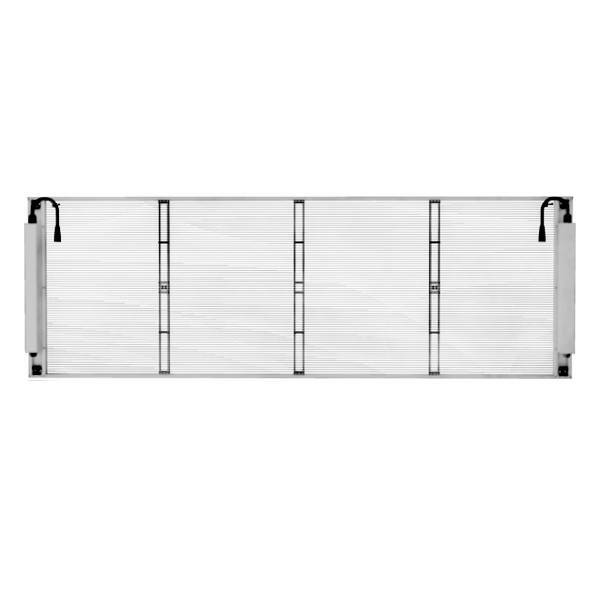 1.High refresh rate and high gray scale, vivid color performance. 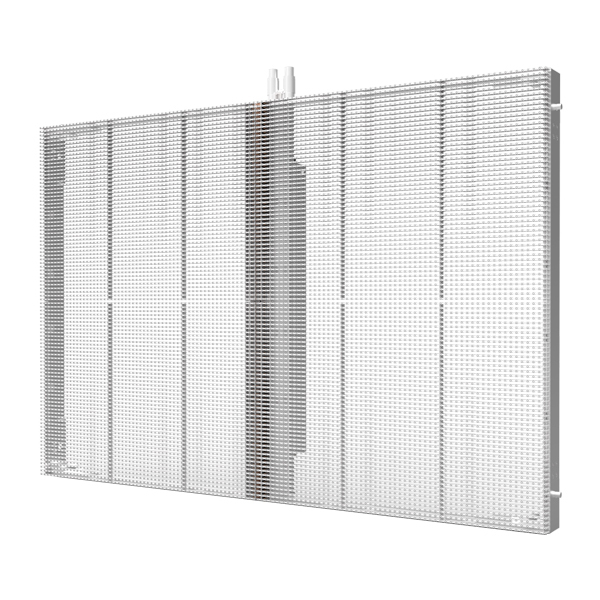 2.Display information updated at any time. 3.Due to efficient optical fiber transmission system, reduced delay and attenuation, ensured the consistency of the traffic sign playing. 4.Cluster control management, one PC controls all traffic panels in different cities all over the world, updated the traffic information conveniently. 5.Traffic sign automatically turned on and off by time switch power supply system. 6.Monitoring working condition of traffic led signs by environment monitoring systems. 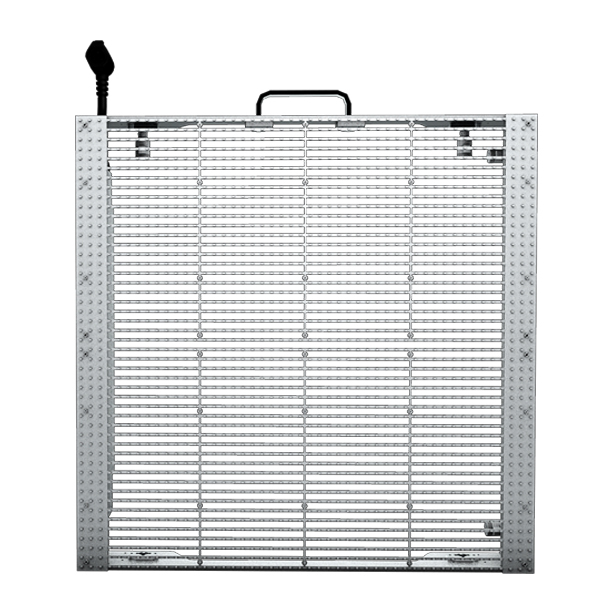 7.More installation solutions, meet your requirement of application areas. 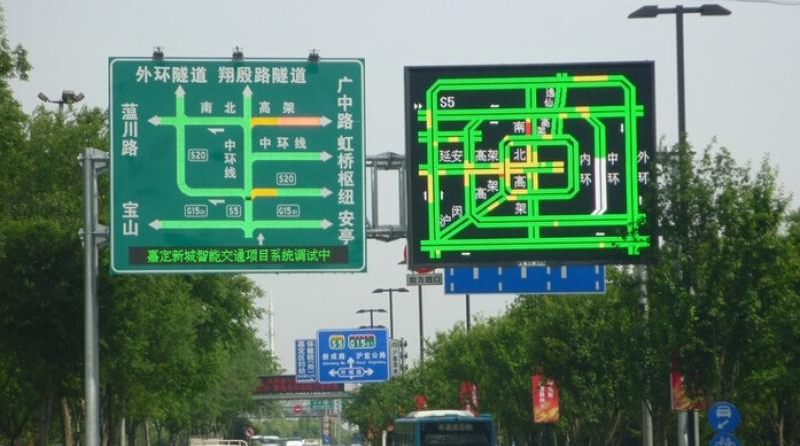 1.Benefit from the secondary development of software, traffic led sign connected with traffic monitoring systems and VMS, providing illegal information of vehicle. 2.Traffic led sign is very important for drivers on roads, providing road live information. 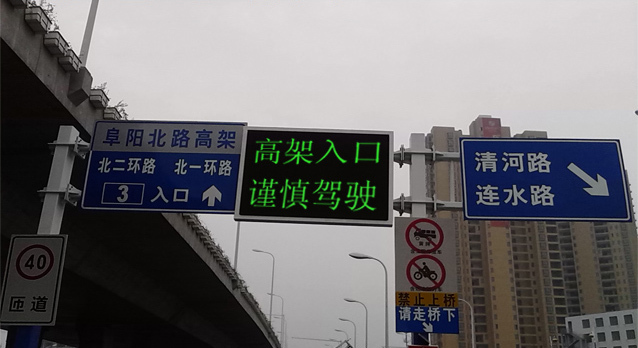 Such as the construction ahead, traffic accident site, strong typhoons, fog and other warning signs. 3.In order to make sure the drivers to know the road condition, traffic sign shows simple traffic message and speed limit values. 4.Used as urban road directions, less traffic jams, less traffic accidents. 5.Showing and providing the best route to reach the destination. 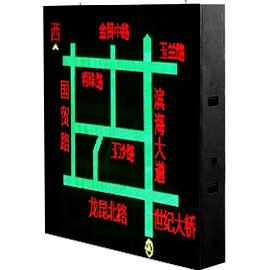 Traffic LED display can be installed aside the roads and expressways, intersections etc.